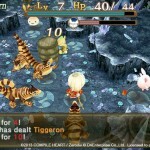 We haven’t seen a great deal of the Aksys published PS Vita RPG Sorcery Saga: Curse of the Great God. Sony has today alleviated this with a big batch of new assets for the colorful title. 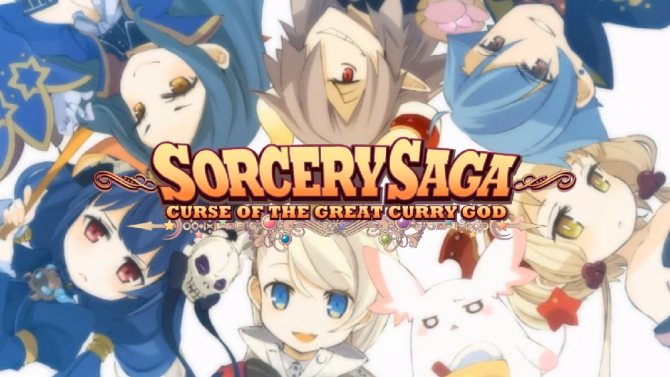 Sorcery Saga will revolve around a wannabe sorceress named Pupuru and a quirky supporting cast as they journey in search of the ingredients to create a legendary curry, with which they can save Pupuru’s friend’s curry restaurant from a big new franchise restaurant. 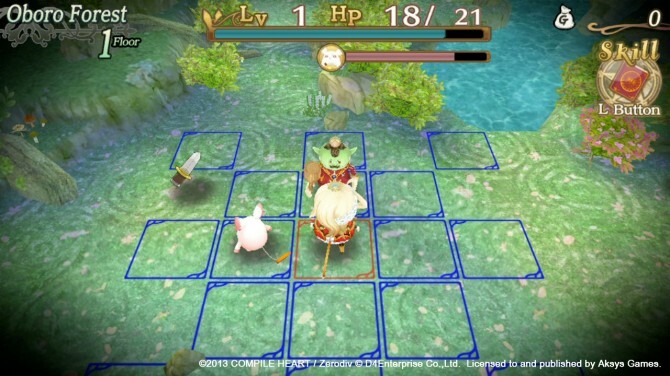 The game promises challenging roguelike game-play and it features a turn-based, grid-based battle system. 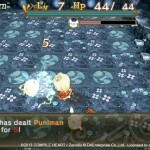 Players will need to implement skills, items and attacks to dispatch enemies and clear large dungeons. 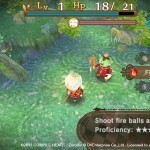 In true roguelike fashion, death in Sorcery Saga will be severely punished, with players losing all of their earned items and levels as a result, although they can be reacquired. 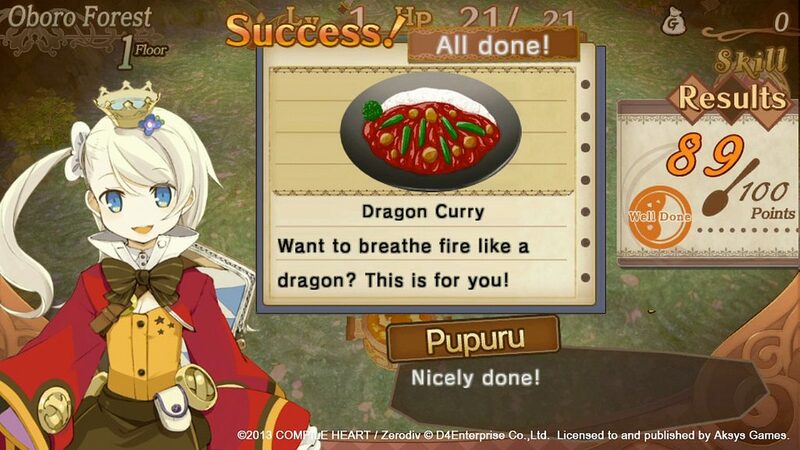 Players will also be able to create curry to give Pupuru various bonuses, and as long as Pupuru’s adorable partner Kuu survives when Pupuru falls in battle, Kuu will be able to salvage all of the player’s equipment. 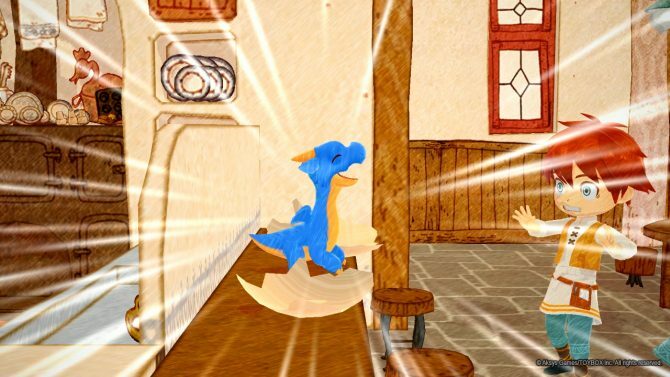 Finally, you’ll be able to enhance your weapon with the use of certain items you’ll find on your adventure, and you’ll have a room which you can use to store any valuable items before you enter a dungeon, meaning it will be safe if and when you’re defeated in combat. 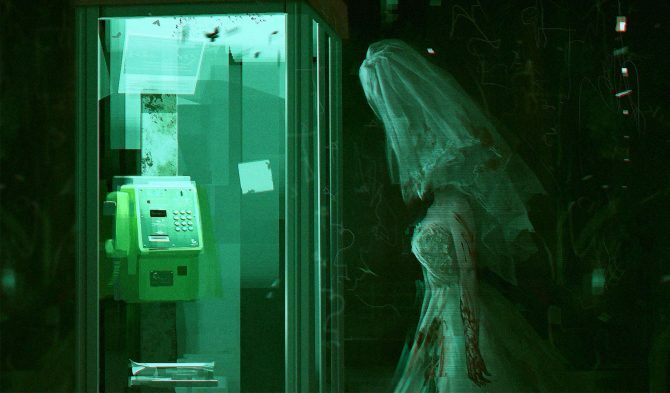 Sony has also revealed that the game will be available in North America on December 10th. That limited edition could make a great stocking stuffer. 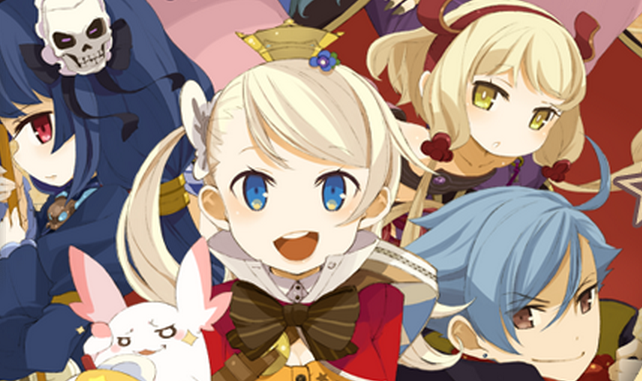 View a new batch of screens of Sorcery Saga below.